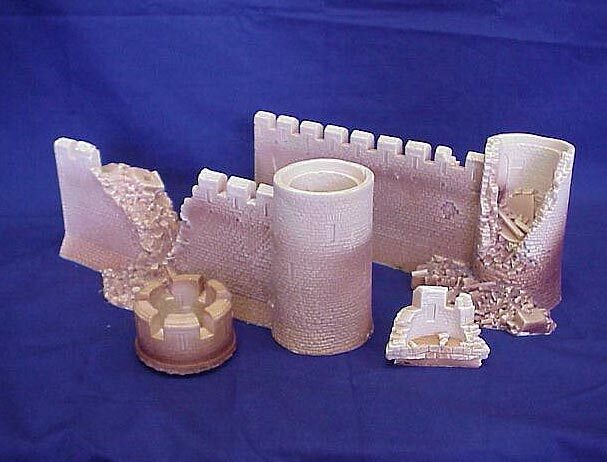 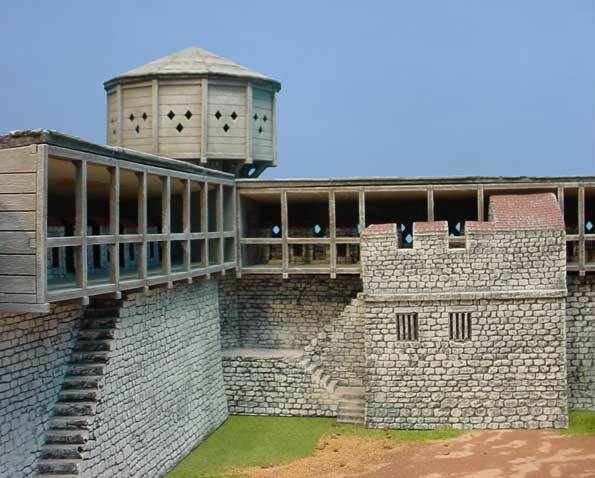 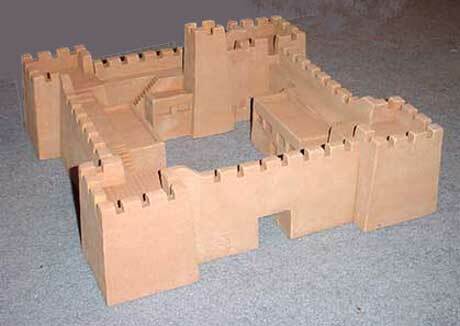 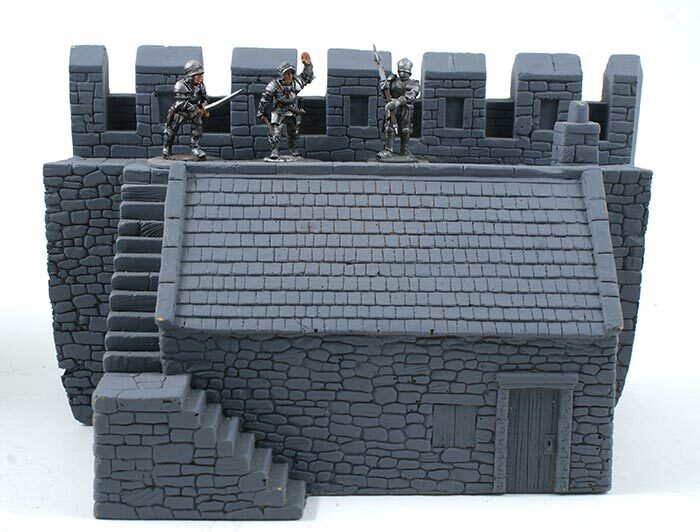 The polyfoam scenics of Vatican Enterprises are among the finest on the market today. 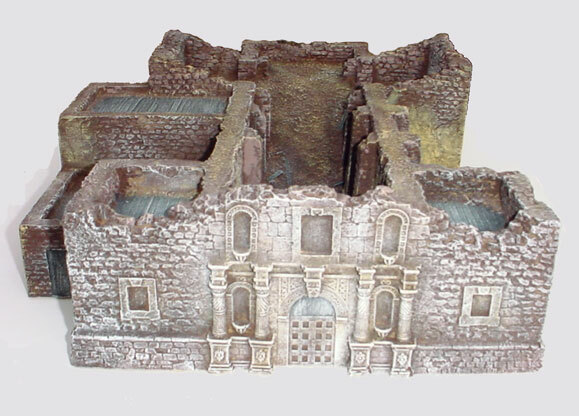 Models are sculpted by Ken Osen of Hudson & Allen Studios and built to exacting historical accuracy. 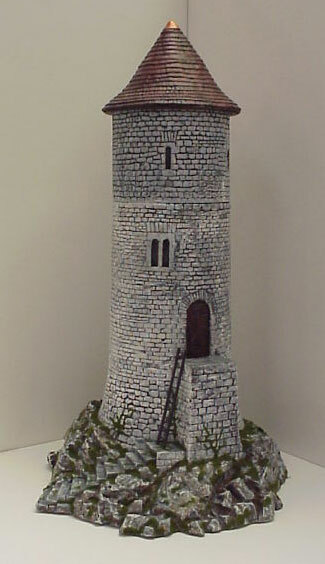 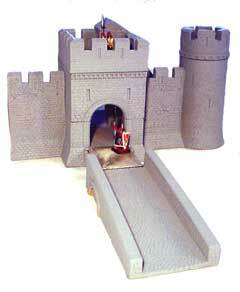 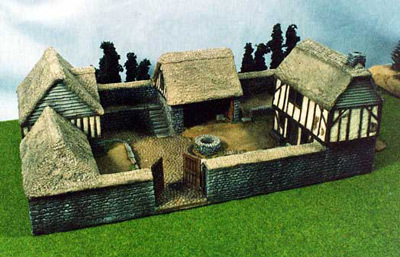 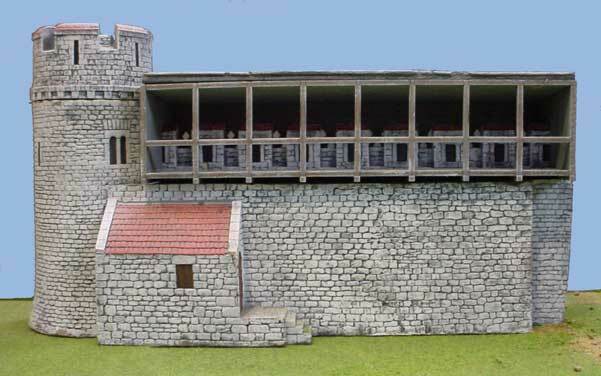 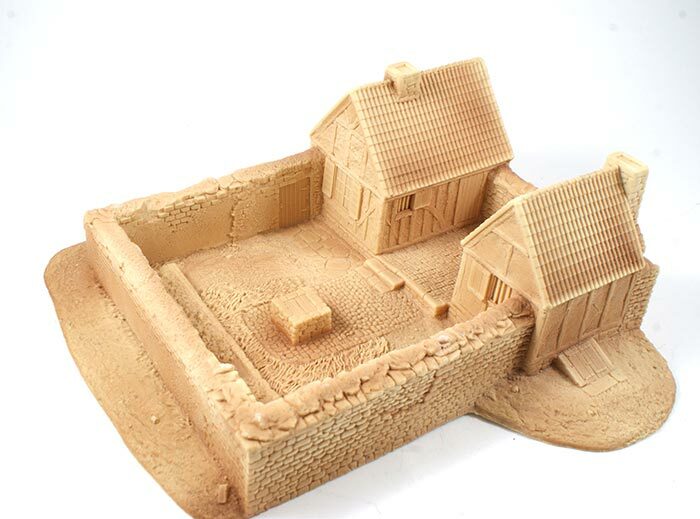 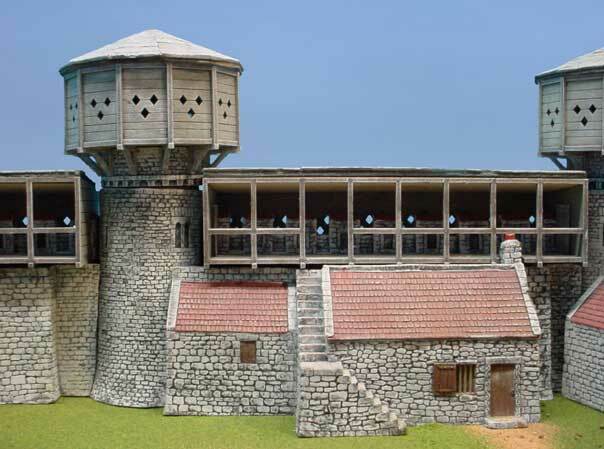 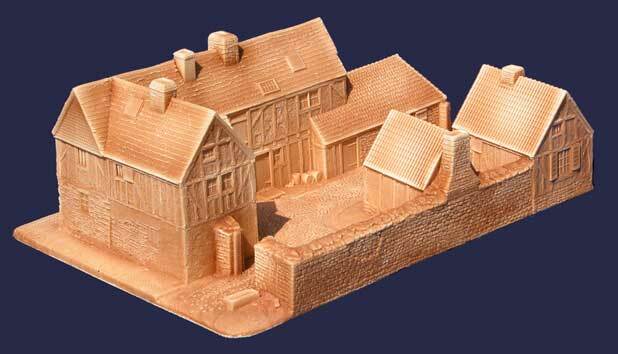 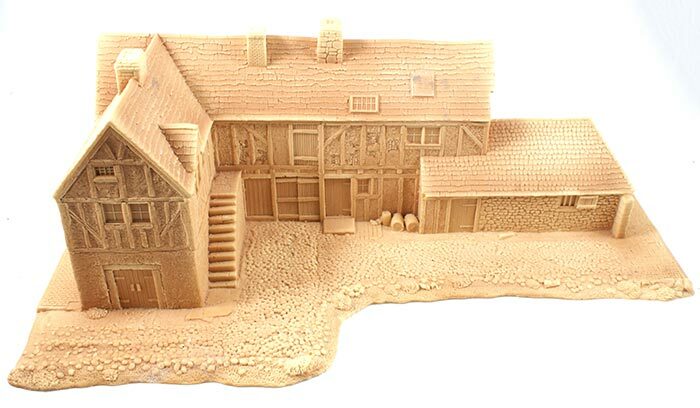 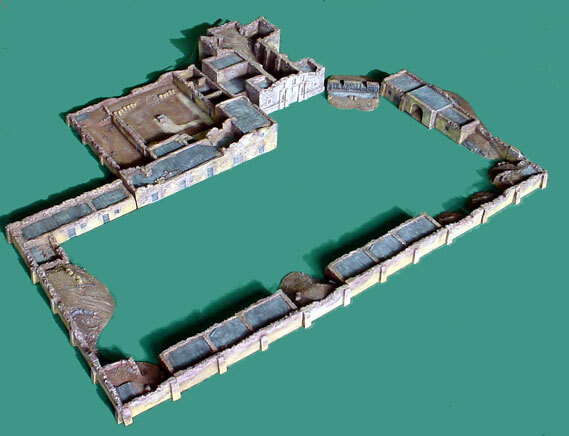 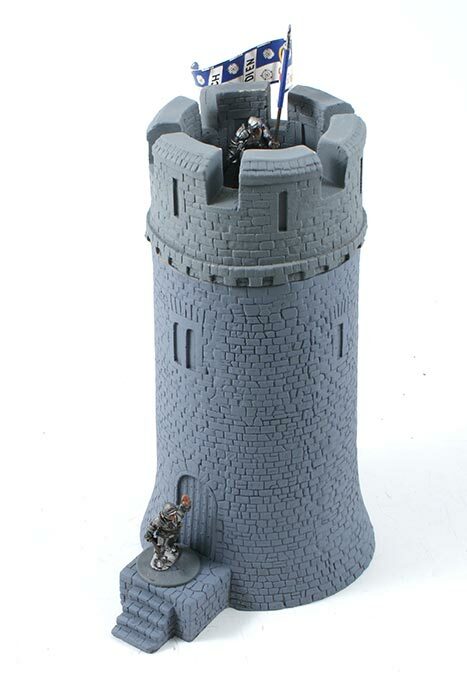 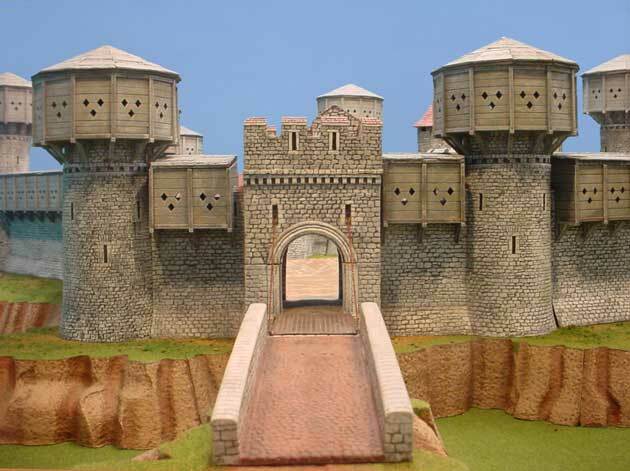 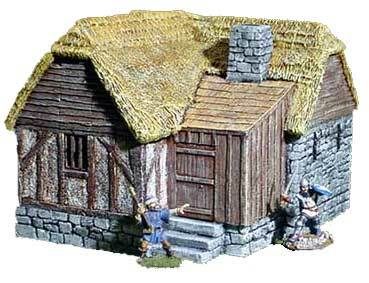 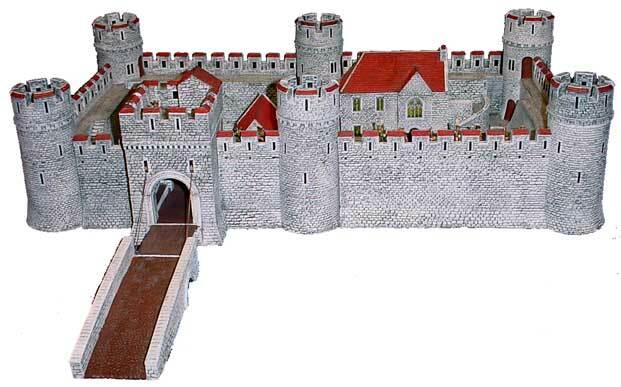 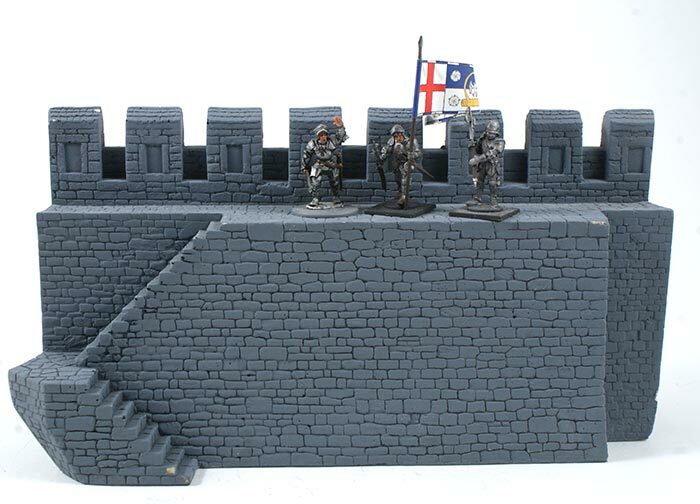 These scenics are suitable for use with 28 mm, 25 mm, and 1/72 scale figures. 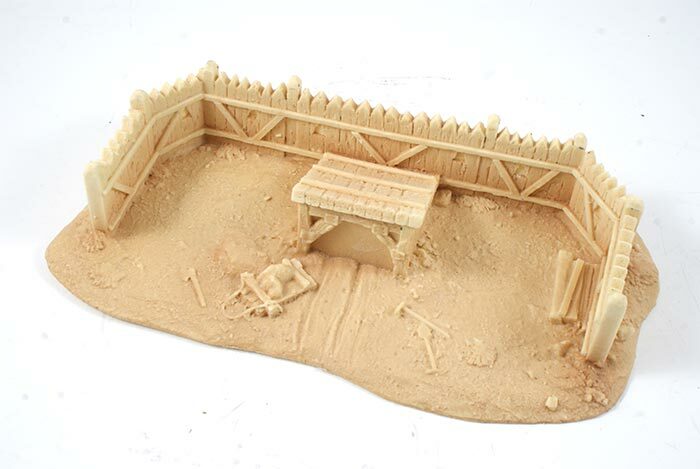 All scenics are supplied unpainted.